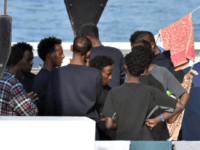 ROME (AFP) – Rescuers saved some 1,400 migrants off the coast of Libya on Monday as Italy announced a record number of people arriving this year after crossing the Mediterranean, authorities said. 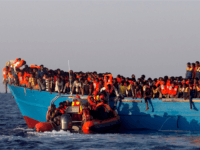 (REUTERS) – Some 1,400 boat migrants trying to cross the Mediterranean from North Africa to Europe have been rescued so far on Tuesday, Italy’s coastguard said, after at least 11 overcrowded boats set out from Libya amid calm seas. 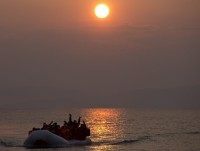 (REUTERS) – Almost 500 migrants arrived at the port of Catania on Wednesday after being rescued earlier this week near the coast of Libya, with the influx of refugees heading to Europe showing no signs of slowing. 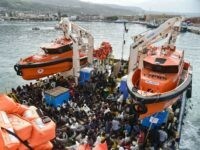 (REUTERS) – Rescuers pulled 2,400 boat migrants to safety on Saturday, the Italian coastguard said, adding 14 dead bodies had been recovered in the past two days.